Hello, my name is Jon. Thank you for visiting Prime Photos Newton Abbot Wedding Photographer. 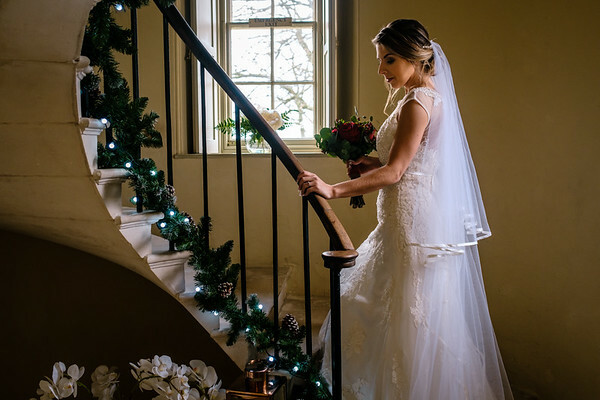 Are you looking for the best Cheap Newton Abbot Wedding Photographer? You have definitely come to the right place. Here at Prime Photos, I provide a high quality, premium and professional photography service catered to your individual needs. The quality of my images needs no introductions, you only need to view my gallery or read the many happy testimonies from previous couples to see that what a fantastic service I can offer you. I am immensely passionate about photography and in providing a spectacular service for all of my wedding couples. On top of that, my prices are not easily beaten. I believe wedding photography doesn't have to cost you an extraordinary amount of money. Of course, the definition of cheap is relative and wedding photography does certainly have a stigma for its prices. If you would like to read about why wedding photography costs as much as it does, you can also visit the 'Brides Guide' section on my website where I attempt to answer this question for you. You can use the links above to see what cheap wedding photography packages in Newton Abbot I offer.